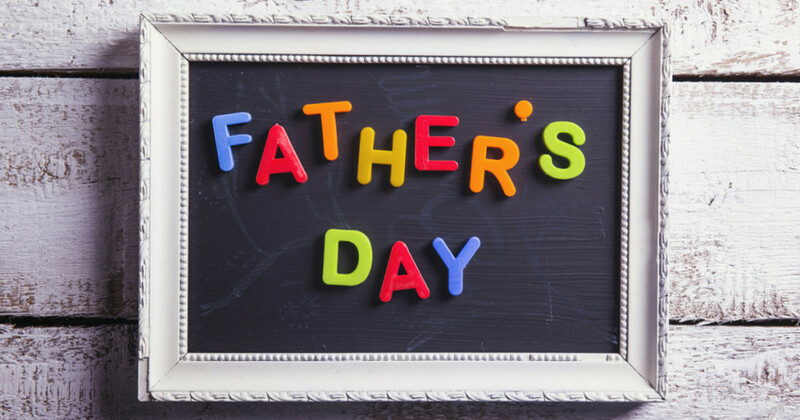 Father’s day is a special day in which we adore making our loved one’s feel special. Seniors often need assistance with Activities of Daily Living. While they might not be as exciting as vacations abroad or sports cars, assistive gift items can improve the overall quality of life for an aging person. Celebrate Father's day by giving a thoughtful gift that will make any elderly father happy with useful gifts!